In the 1840s the first games of Lacrosse were played between the townsfolk and the Native People. 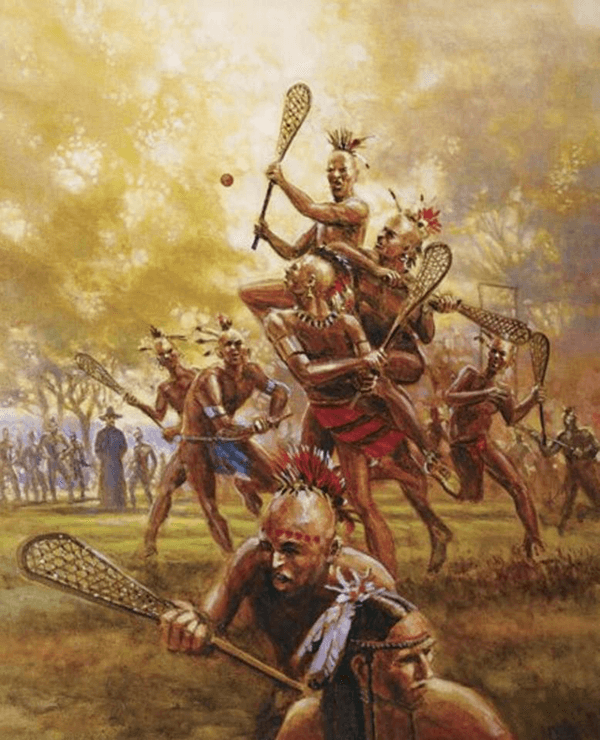 Though it was many years before any significant wins were logged against the Natives, the game of Lacrosse was quickly winning the loyalty and interest of the newest North Americans. Lacrosse was named Canada’s National Game by Parliament in 1859. 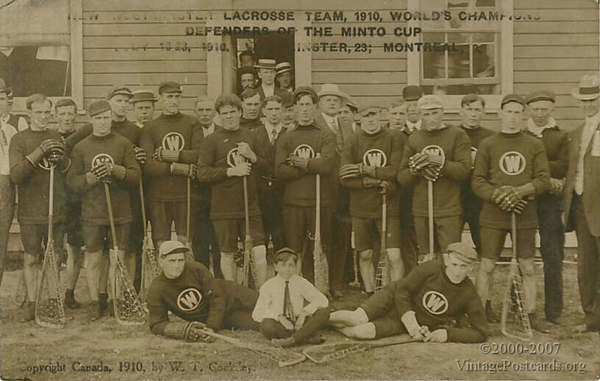 The advent of the 20th century saw Lacrosse as the dominant sport in Canada. There were extensive amateur and professional leagues across the country and teams routinely traveled from Quebec and Ontario to B.C. and vice versa to challenge for supremacy in the game. In 1901 Lord Minto, the Governor General of Canada, donated a silver cup to become the symbol of the championship of Canada. The Minto Cup, today the symbol of supremacy in the Junior ranks, remains one of the proudest prizes of Lacrosse. The coming of the 1930s brought innovation once again to the sport. Promoters married the two most popular games, Lacrosse and Hockey, and created Indoor Lacrosse, also known as Box Lacrosse or Boxla. The game was built upon speed and action and very quickly won massive support within the organization. 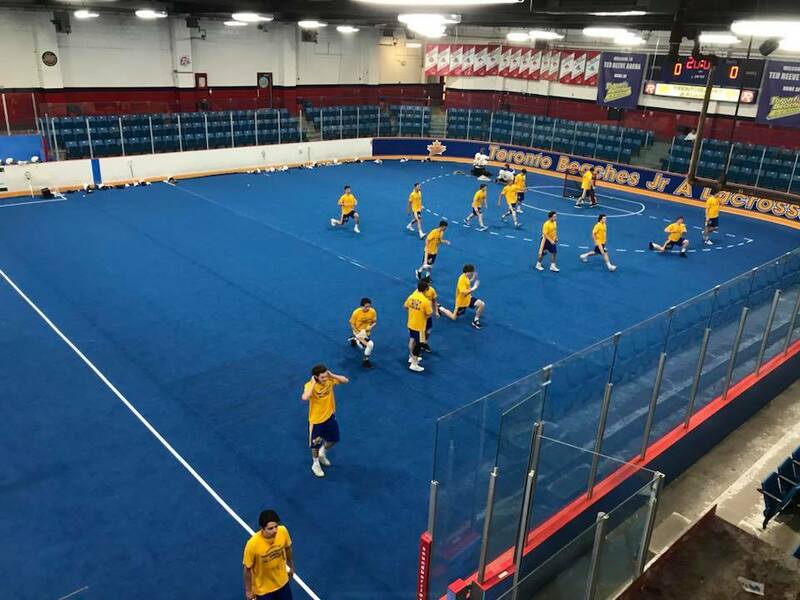 By the mid 30’s the field game had been completely replaced by Boxla and the box version became the official sport of the Canadian Lacrosse Association. In 1910 Sir Donald Mann, chief architect of the Canadian Northern Railway, donated a gold cup to be awarded to the national amateur senior champion. 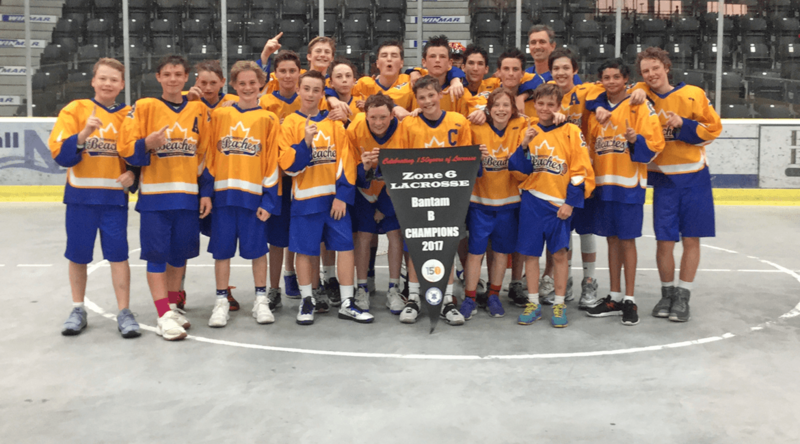 Today it is the championship prize of the best Senior team in Box Lacrosse in Canada. Lacrosse was re-confirmed by Parliament as the National (Summer) Sport of Canada in 1994. The Canadian Lacrosse Association today recognizes four separate disciplines in the game of Lacrosse: Box, Men’s Field, Women’s Field and Inter-Lacrosse. Box Lacrosse is uniquely a Canadian game and is best described as a game of speed and reaction. Men’s Field Lacrosse is a game of patience and strategy which focuses on control of the ball. The Women’s Field game has stayed truest to the original sport in its play. It is a game based on the skills of passing and ball control. Inter-Lacrosse is a non-contact version of the sport designed to be adaptable to the various age and skill levels of the participants.